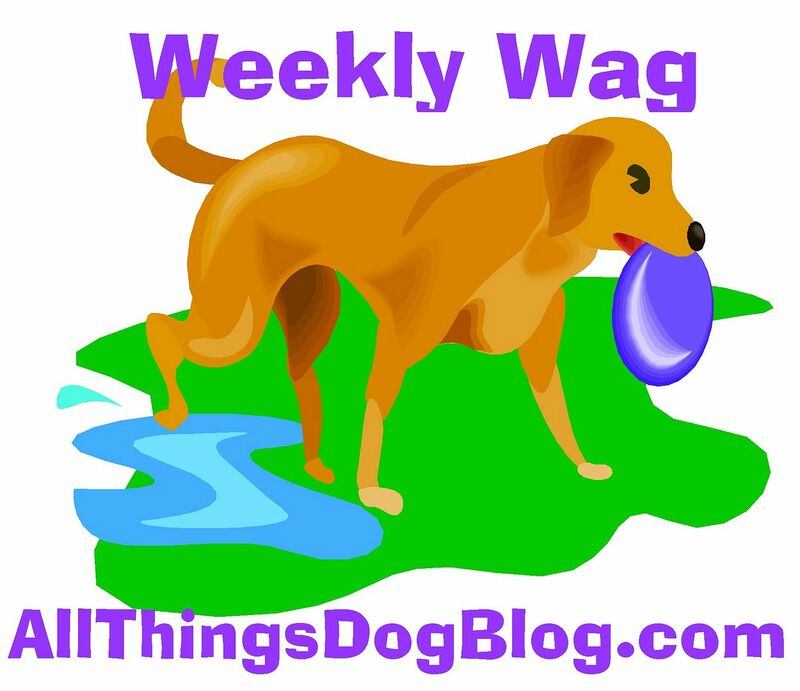 5 Minutes for Fido: Woo Who...A Rescue Dog? Mom's RESCUING ROVER column is back again at All Things Dog Blog, with a story from a lady in the Netherlands. We're getting pretty international over here, with readers visiting from more than a dozen countries now. This nice lady, Niki, rescued a little dog named Allie Woo Woo--funny, huh?! Some folks say my name is funny because it isn't cutesy enough. But that's the way Toni wanted to name me. Mom liked silly names like Furbie and Gizmo, but Toni was having none of that. Personally, I don't care what my name is as long as they don't forget to call me when dinner is ready. I have my priorities. Hope you enjoy Allie Woo Woo's story. It made me well up, and I have a hard time admitting stuff like that. It's a guy thing. she will always be missed... She totally touched my heart like no other rescue..